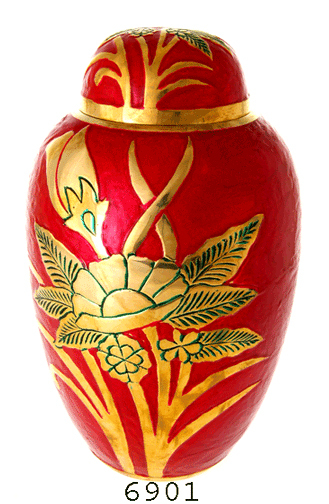 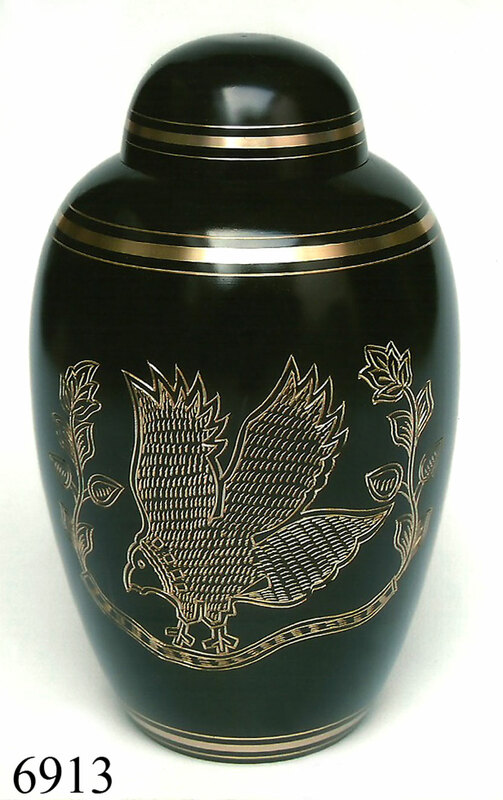 We can offer you a variety of Cremation Urns, from Adult in several materials to Pet Urns and Keep Sake Urns. 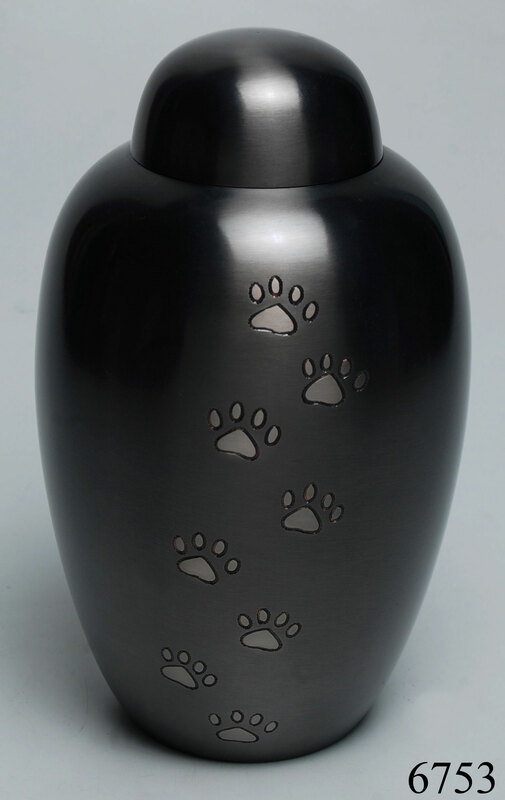 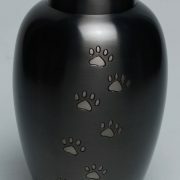 We offer different materials, colors, sizes, designs, as well as wood for the Pet Urns. 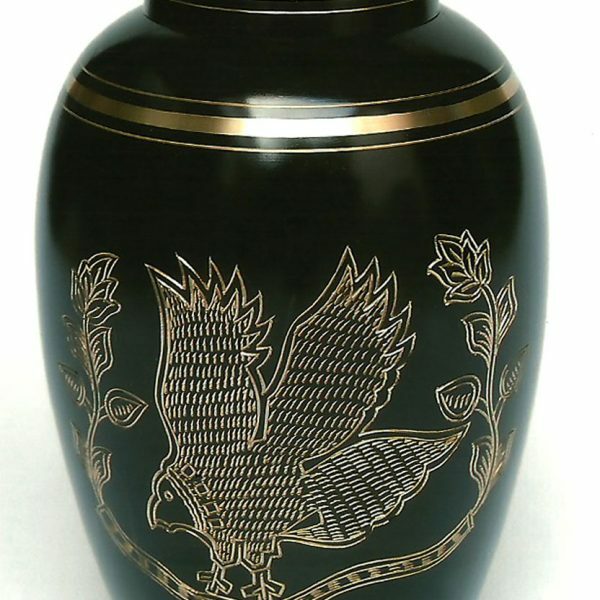 We have over 300 Urns to chose from. 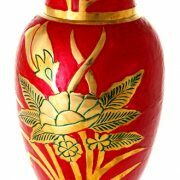 Please contact us for MOQ, lead times and pricing.